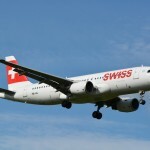 Last week in Davos, French foreign minister Laurent Fabius and Swiss Federal Councillor Didier Burkhalter agreed a way forward on discussions over the taxing of Swiss businesses at Basel-Mulhouse-Freiburg airport. The airport is a French-Swiss public sector body based on French soil and governed by a convention agreed in 1949. Over the years France has challenged the agreement. 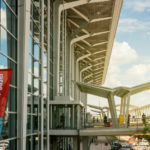 In 2012 it took aim at the application of Swiss labour laws to the airport’s Swiss sector and in 2013, contrary to the 1949 convention, sought to apply French taxes to the entire airport. The airport is the second largest employer in the French Upper Rhine region of Alsace. 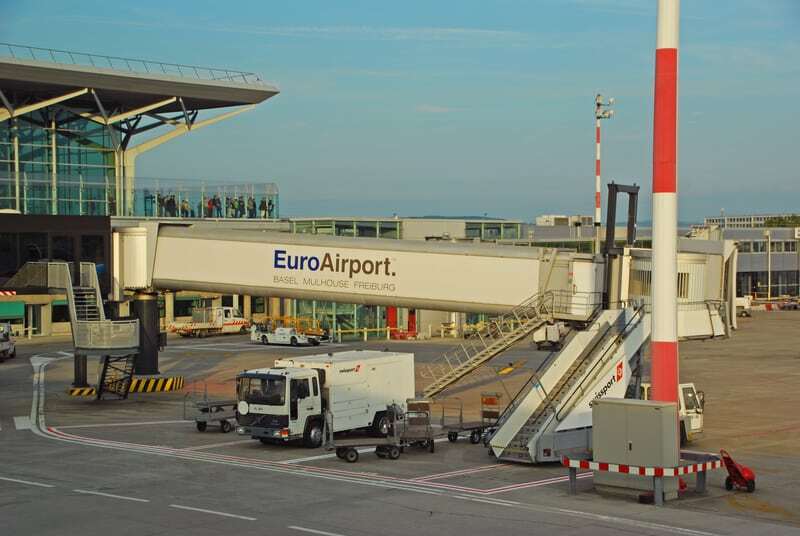 It employs around 6,000 people, 4,500 of them by Swiss companies in the airport’s Swiss sector, so many jobs as well as the airport’s future are at stake. Last year both EasyJet and Lufthansa, which are key users, announced cutbacks. 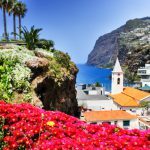 Easyjet halted all new investment, while Lufthansa planned to shut down its Swiss International Airlines flights from the airport. The statement adopted in Davos sets out principles for further discussions. 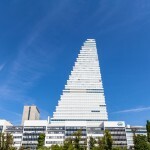 According to RTS, companies in the Swiss sector will likely continue to pay Swiss VAT rather than significantly higher French VAT but be required to pay higher French instead of Swiss corporation taxes. An agreement is expected in 2015 or at the beginning of 2016.